Fill out the form below to start ordering Licenses for Dynamics GP Starter Pack. 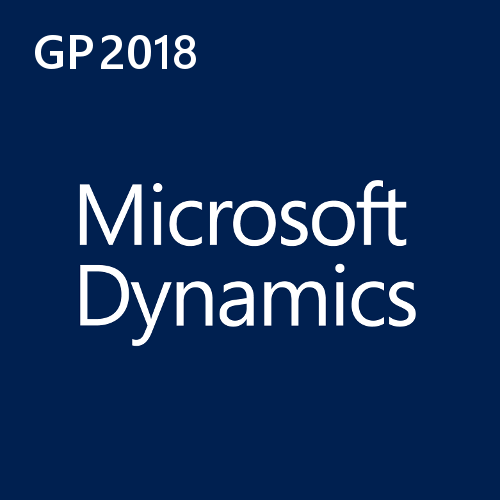 Dynamics GP 2018 is a complete enterprise resource planning (ERP) solution for small to medium-sized businesses. Dynamics GP helps you gain control over your primary business drivers. From financials and human resource management to manufacturing and operations, Dynamics GP brings people and systems together to support your business ambitions. 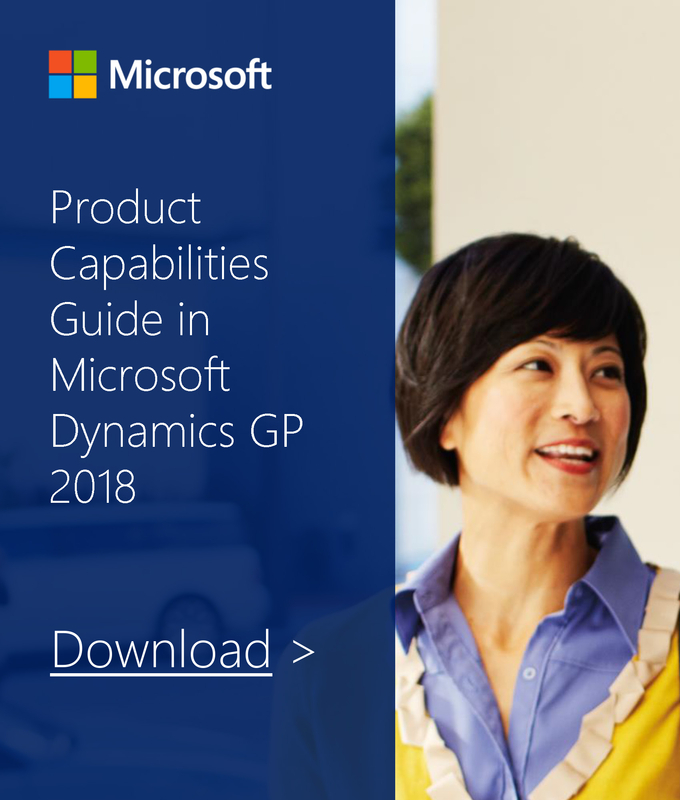 Businesses can quickly and affordably get started with Dynamics GP. The Starter Pack offers core Financials and Distribution functionality with three full users. It is available in English, Latin American Spanish, and French-Canadian languages. For many businesses, this is the only Dynamics GP license required. Note: Additional software licenses may be required, such as Windows Server, SQL Server, and Office 365. Software must be licensed per the applicable license terms.